Reusability is the holy grail of space systems and probably the main technology that will allow orders of magnitude in cost reduction. SpaceX first announced its reusable launch system three years ago, and significant progress has been made since then, initially with the Grasshopper experimental vehicle, then with Falcon9R dev, and since April 2014 during regular Falcon9 launches, by incorporating and testing various recovery sub-systems. 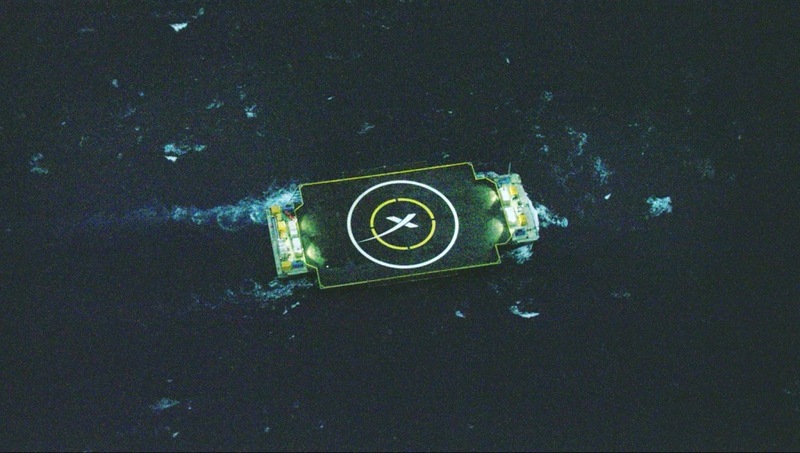 During the January 10th launch, the most ambitious step was attempted: after separating from the second stage, the first stage of the Falcon9 v1.1 rocket performed a re-orientation maneuver that ultimate lead to a controlled decent and (almost) soft landing on a specially modified unmanned ocean barge. The recovery was only partially successful, however: the rocket descended on the barge as planned but it went down faster than expected and ultimately didn’t manage to stay on board. The rocket was lost at sea while the barge suffered minor damage. Elon Musk had previously declared that the likelihood of a successful landing was 50%, although at a later Reddit AMA admitted that he had made up the figure, stating that an attempt such as this was nothing short of highly experimental. The failure certainly provided valuable knowledge, however, and though we may not be able to calculate the chances of success for the next attempt, it will no doubt be higher. Falcon9’s decent stage used one of its nine engines for deceleration, and a set of grid fins for additional control (you can learn more for this specific surface control design here). According to Elon Musk, the hypersonic grid system worked well but it ran out of hydraulic fluid just before touch down. It’s not clear whether that contributed to the loss, however the next flight will have 50% more hydraulic fluid on board. 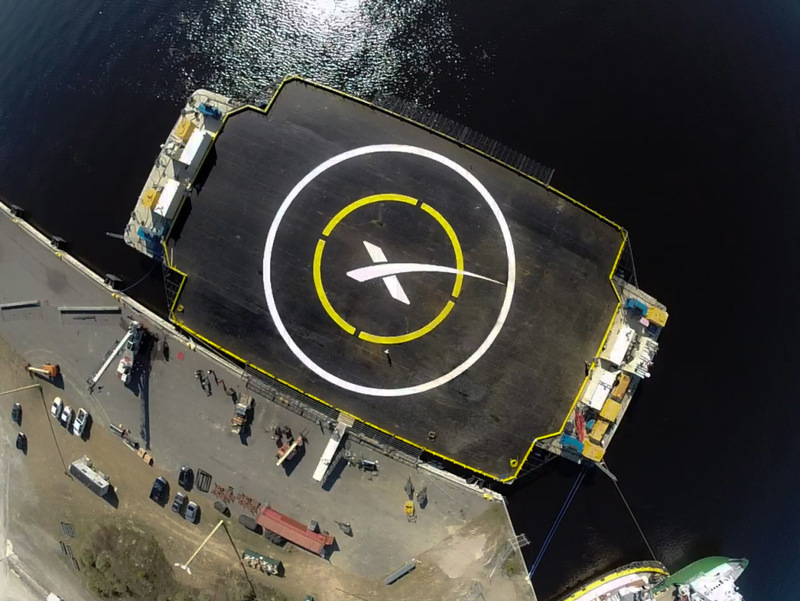 The barge (or “autonomous spaceport drone ship” (ASDS), as it is called by SpaceX) is modified so it can accurately place itself at a specific location using GPS and four diesel-powered azimuth thrusters. It is unmanned for obvious safety reasons, but placing the recovery point mid-ocean instead of land means that it is closer to the first and second stage separation, the rocket doesn’t have to travel a long distance but just to descent and decelerate, thus minimizing the necessary extra fuel it has to carry. 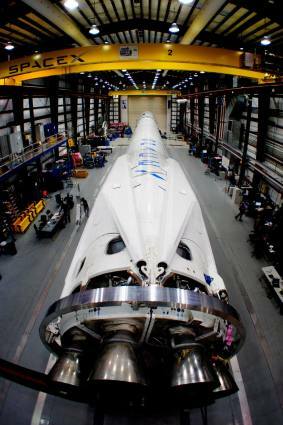 The ASDS recovery is not just an interim solution until SpaceX rockets are cleared for touchdown over land, but an integral part of SpaceX’s future reusable space system. For the time being, the plan is to recover the first stage on the barge, temporarily welding it in place in order to secure it, and then transferring it to land for refurbishment. In future, especially when the Falcon Heavy R becomes operational, only one of the three F9 cores will return to its launch pad; the other two will be recovered further downrange, probably by some version of ASDS. In the event of an emergency, the Dragon v2 may also need to land on a barge if a problem occurs at a stage where it doesn’t have sufficient fuel to return to land. You can read more details about future SpaceX operations in this excellent blog post by Stephen C. Smith, which is based on a draft document published by Patrick Air Force base about the environmental impact of the use of Launch Complex 13 at Cape Canaveral, the complex that SpaceX is set to lease. 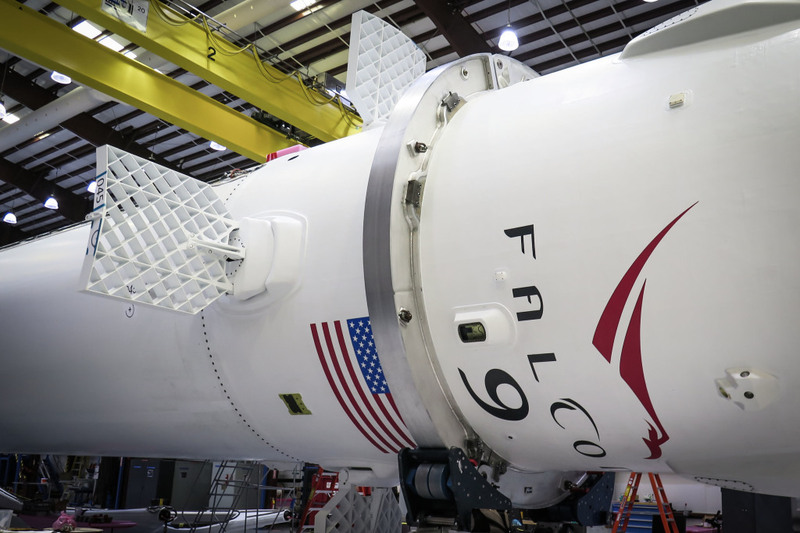 The next Falcon9 launch is set for the end of this month, and we may see another attempt to land an autonomous rocket on a robotic barge at sea. If successful, it will mark a major milestone in spaceflight.